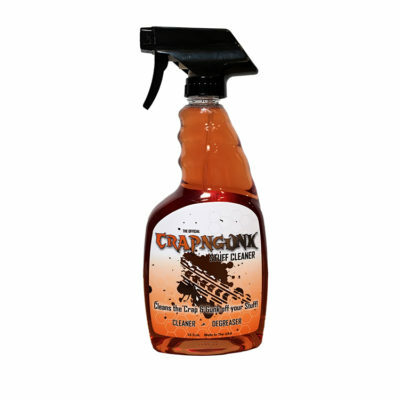 Cleans the Crap & Gunk off your Stuff! CRAPNGUNK Degreaser. The Original and soon to be The Best! 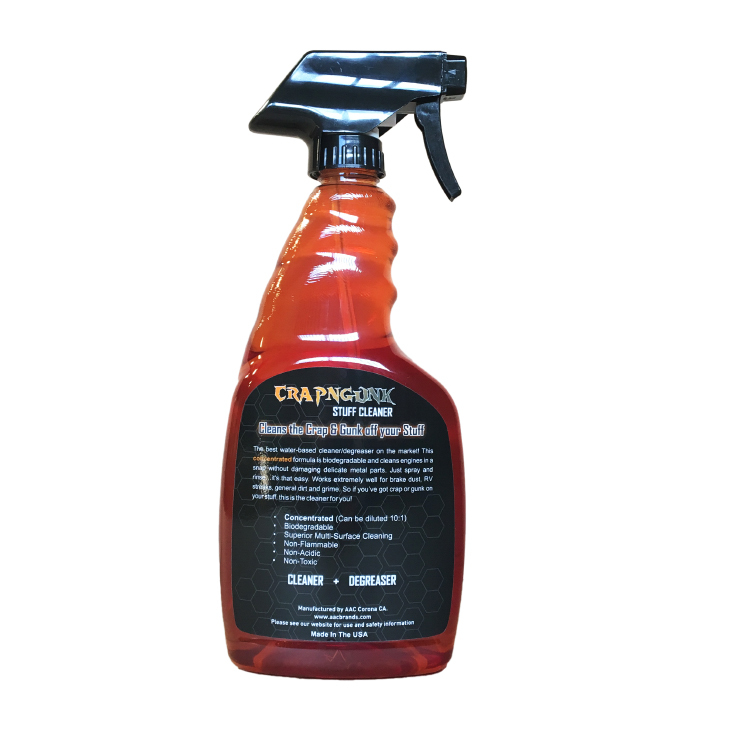 Cleans the Crap & Gunk off your Stuff! CRAPNGUNK Degreaser … the best water-based cleaner/degreaser on the market! Furthermore, this concentrated formula is biodegradable and cleans engines in a snap without damaging delicate metal parts. In fact, just spray and rinse … it’s that easy! 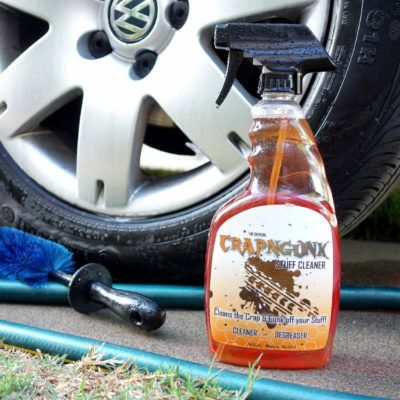 Works extremely well for brake dust, RV streaks, and general dirt and grime. So if you’ve got crap or gunk on your stuff, this is the cleaner for you! Check out our NOSQUATCH Vehicle Cleaner and Sasquatch Repellent!